This post was written by Sean Grover, LCSW and used with his permission. For more from Sean, please visit his website www.seangrover.com. I used to dis boarding schools. I thought sending your kid away was just plain cruel—a failure of parenting or schooling. I thought therapy could fix everything. Boy, was I wrong. When a kid has too many negative influences in her life, particularly during her teen years, therapy loses its effectiveness. Even the most resilient teens waste away under the influence of toxic peers, or they lose themselves in an environment that encourages dangerous or destructive behaviors. To reestablish sanity in your family and safety for your child, you may have to take more drastic steps. In this excerpt from my book, WHEN KIDS CALL THE SHOTS (Amacom, 2015) I outline for parents when to consider boarding school. Most of the candidates for boarding school are teenagers, although it’s not limited to them. The top three reasons parents chose boarding school for their kids are substance abuse, delinquency, and school failure. If your kid has tried marijuana or alcohol at parties, don’t freak out. These days, it’s difficult to find a teenager who hasn’t. But if your kid drinks alcohol regularly, has blackouts, smokes marijuana daily—either alone in his room, during the school day, or with a particular group of peers (e.g., “the stoners”)—there is cause for concern, particularly if your family has a history of substance abuse or if you find that your kid is using more serious drugs. Substance abuse triggers severe moods swings, violent outbursts, and extreme defiance. If you see these side effects—and you feel like you’re losing your child—it’s time to take action. Preventing addiction isn’t easy, but reversing it after it has become a part of a kid’s identity can take a lifetime. Shoplifting, trespassing, and other delinquent behaviors typically fall under adolescent limit testing. 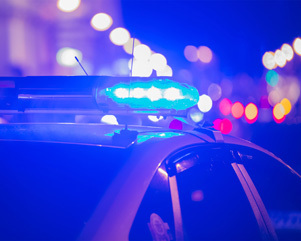 But if you have these problems, in addition to more serious misconducts such as selling drugs, gang involvement, or police arrests due to misdemeanors or felonies, hoping for the best won’t do. You need to get your kid away from an environment that encourages such behavior—and fast. Failing grades, school suspensions, truancy, or ongoing conflicts with teachers or peers signal that a new school may be necessary. Rather than just a quick change of schools, consider your child’s more pressing needs first. I’ve worked with parents whose kids were expelled from two or three-day schools before they considered a boarding school. 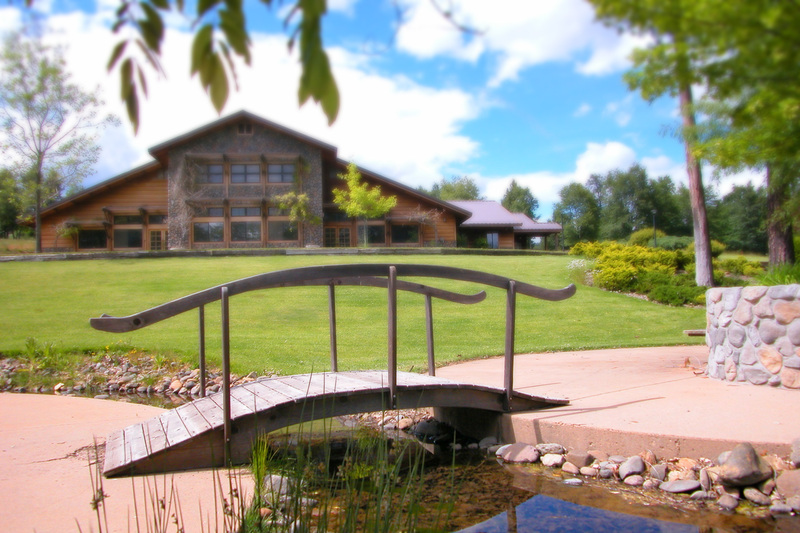 As your kid gets older, the options for boarding school become more limited. If you suspect that the day school your child attends is a poor fit and things are going from bad to worse, don’t waste time. Find a therapeutic boarding school that will help undo your kid’s destructive behaviors, in addition to meeting his academic needs. All boarding schools manage kids twenty-four hours a day, not just the six or seven hours that normal day schools provide. Therapeutic boarding schools, however, provide intensive therapy, counseling, and empowerment programs designed to strengthen teens’ core identities and undo destructive behaviors. Choose a school designed to address behavior problems; otherwise your kid may be expelled and you could find yourself right back where you started. Here’s how boarding school can help. Once in boarding school, your kid no longer has access to drugs or alcohol, or peers who are steering him down the wrong path. Boarding schools provide a complete break from a world that’s spun out of control. Once negative influences are removed, skilled counselors or therapists can begin to address the underlying issues that are triggering self-destructive behaviors. Boarding schools provide highly structured daily schedules, such as set times for classes, study periods, homework, bedtime, morning routines, meals, exercise, and counseling. Though kids initially resist such structures, their behavior and moods drastically improve when they are put in place. Such positive frameworks nourish healthy emotional and psychological development. For example, I worked with an obese teenager who was addicted to video games. His sleeping schedule was erratic, he was failing school, he had few friends, and he bullied his parents. To make matters worse, he had no vision for his future. After all interventions failed, his parents found an appropriate boarding school. During his first year at school, he lost thirty pounds, became a rugby player, and had his first girlfriend. He was finally on a normal eating, sleeping, and exercise schedule. During family weekends, his parents were thrilled by the changes in him. They had their child back! By the time he left the school, nearly all his bad habits had vanished. He was ready to move on to college and major in computer programing. I’m always awed by the positive impact role models can make in a troubled kid’s life. I’ve seen drug dealers become ballet dancers or athletes once they were given access to positive role models and mentors. Teenagers crave adults that they can look up to. Counselors and older peers at boarding school often fill this need and offer kids a chance to make better choices. There’s no denying it: Boarding schools cost an arm and a leg. Some parents spend their child’s college savings on boarding schools with the knowledge that without it, there might be no college. Other parents attempt to get their health insurance to cover the costs. If you have no insurance or savings, many states have government-funded boarding schools that will require extensive applications to meet requirements. If boarding school isn’t an option, I’ve seen parents take the following alternatives with some success. Removing your kid from a negative environment can also be achieved by temporarily moving homes or sending her off to briefly live somewhere else with adult supervision—an aunt or uncle, a cousin, or friend will do. This may seem ridiculous (I can feel my colleagues rolling their eyes! ), but when negative influences are out of control, this can be a quick fix until professional help is secured. Never underestimate the power of altruism in turning a troubled kid around. I’ve seen teens come back from building homes in hurricane-devastated parts of the country, or return from Peace Corps–style programs deeply changed. Coming face to face with the intense sufferings of others and offering them help may change a kid’s outlook. Such programs also boost self-esteem, sense of purpose, and personal value. Programs such as Outward Bound usually have rolling admissions. In other words, your kid can start right away. A combination of healthy outdoor exercise, group and individual counseling, and wilderness programs provide kids with a much-needed time for self-reflection. Many counselors of wilderness programs are actually graduates of the programs, a testament to the good work that they do. I think of boarding school as a last resort, something you try when all else has failed. Yes, it’s an unpopular decision, but when you see your kid is heading toward self-destruction or a criminal record, the alternatives are far more painful. About the Author: Sean Grover, LCSW, is a psychotherapist, speaker, and author with 25 years experience working with adults and children. He maintains one of the largest group therapy practices in the U.S. and leads over 300 groups a year in his practice, in addition to monthly workshops in clinics, medical centers, youth organizations, and schools. DISCLAIMER: River View Christian Academy is not a therapuetic boarding school. 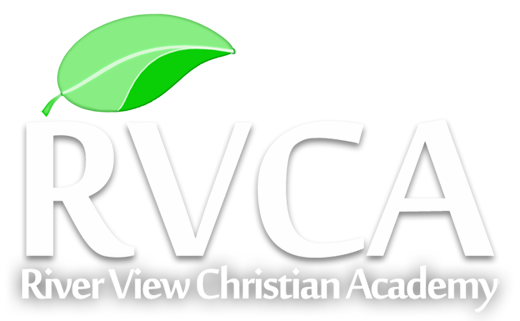 RVCA is licsensed as a private Christian Boarding School by the California Department of Education. However, we have structured our school to be a benefit to all students, regardless of past behavioral issues. By removing negative influences, providing courses in life-skills, and having a high staff-to-student ratio, students are able to break destructive behaviors and better focus on their education. I believe that my time at RVCA was one of the most important learning experiences yet. I was a student at River View Christian academy for two years. In that time I had time to work on my relationship with my family, focus on school without the distractions, and most importantly, come closer to God. Being away from family is hard, but the staff and students made it feel like you were at home.